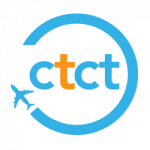 Thinking about where to go out this weekend in South Africa’s Mother City? 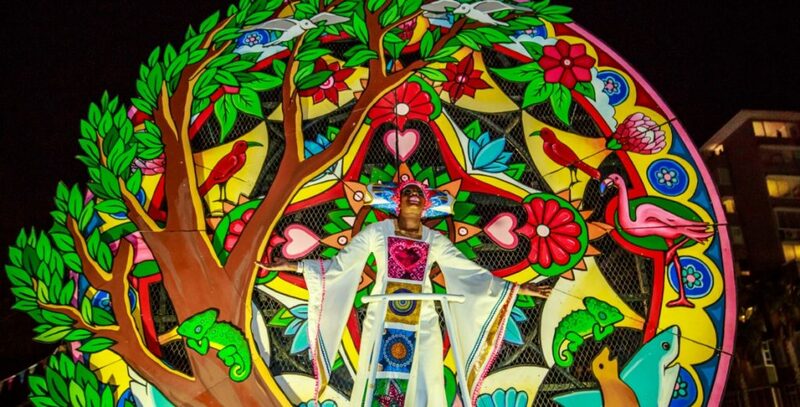 Fortunately, there are plenty of interesting events in Cape Town this weekend ranging from the famous Cape Town Carnival and live music shows to a wine and dinner celebration. 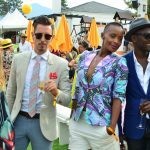 Let’s have a look at some of the most anticipated events in Cape Town this weekend. 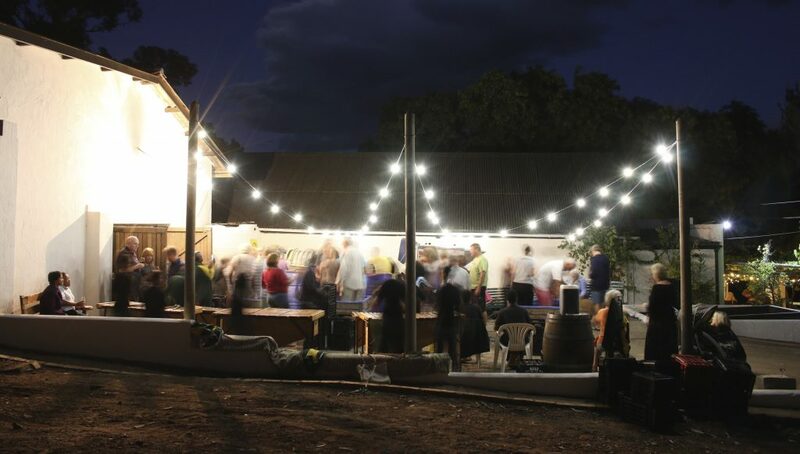 Beaumont Family Wines is hosting the Annual Port Stomp event this Friday in Cape Town. For R460, guests can sample a variety of wine at the estate’s candlelit cellar, enjoy delicious food, and listen to live music. The dinner includes a 3-course meal with delicacies such as spiced coconut lamb skewers, tandoori prawns with mint raita, and butter chicken. For dessert, guests can choose from the spiced chocolate torte and chai crème Brulee. The dress code for this event is seriously casual. 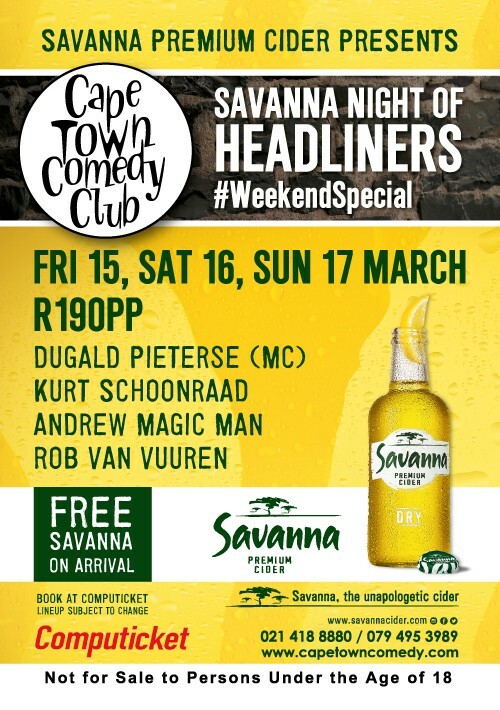 Head out to the Cape Town Comedy Club this weekend to attend the fabulous A Night of Headliners show presented to you by Savanna Premium Cider. The show lasts from Friday to Sunday and includes names like Kurt Schoonraad, Rob van Vuuren, Andrew Magic Man. 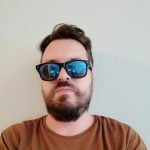 You should keep in mind that the line-up for the event can change. In case you get hungry or wish to have something to drink, the Cape Town Comedy Club has a full restaurant and bar on-site. Tickets for this event cost R190 and include a free Savanna upon arrival. 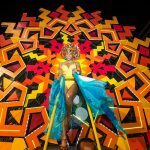 Cape Town Carnival is definitely one of the most anticipated events in Cape Town in March. The carnival is a celebration of different cultures and communities in South Africa and features numerous musicians and performers in costumes. This year’s theme is Vuka Ukhanye’ – ‘Arise and Shine which encourages all citizens to shake off their limiting habits and enjoy life. Expect to see over 2,000 costumed performers who are scheduled to go on Cape Town’s Fan Walk. 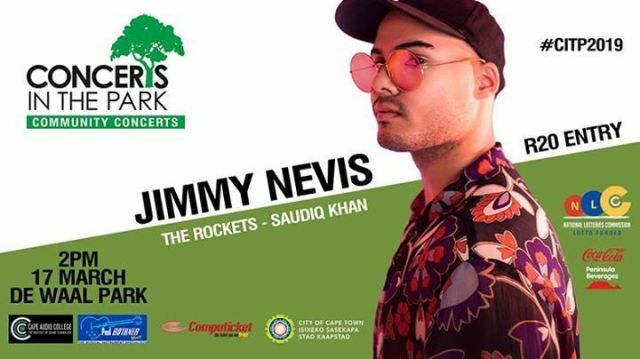 The legendary Jimmy Nevis will be performing in De Waal Park on Upper Orange Street this Sunday in the Gardens. With the support from the Rockets and flamenco guitarist Saudiq Khan, Jimmy will be performing his new album called Chimera. You can bring your own picnic while enjoying the live performance by this world-renowned South African artist. 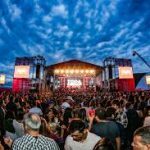 When we are talking about the most anticipated events in Cape Town this weekend, it would be a shame not to mention the fabulous Bay Harbour Market’s KWV Classic Collection Sound Stage. Besides traders and crafters selling their works and a nice selection of tasty foods to choose from, Bay Harbour Market in Hout Bay hosts awesome live music performances on the weekend. Makene is scheduled to perform this Friday, while the Rivertones are playing on Saturday. Sunday afternoon is reserved for the funk, jazz, and reggae band known as Oceans Riff.